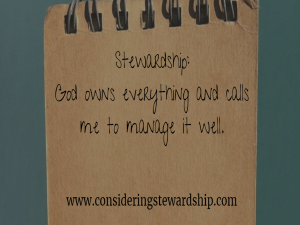 What is Considering Stewardship all about? Understanding that we own nothing as Christians. God has entrusted us with his resources to steward accordingly. The time we have is limited and should not be wasted. 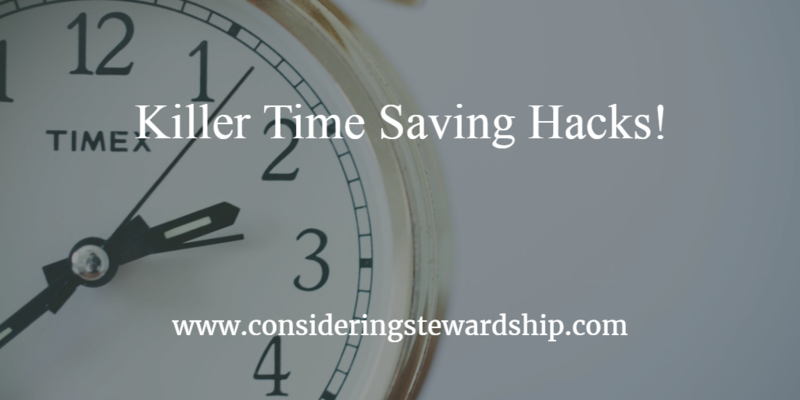 We teach life hacks to help manage time better. Parents are also stewarding children. Parenting in light of the gospel is different from the latest trending theories. Personal finance classes based on the bible. Jason will teach what the bible says about money and its role in the life of the believer. As well as practical ways to manage personal finances. Looking for a speaker for your next event? Jason is a great balance of entertainment and information. Jason will bring a great balance to your next event. Everyone does better with a coach. Someone to help nudge you in the direction you want to go. Contact us about coaching sessions to help you achieve your goals. 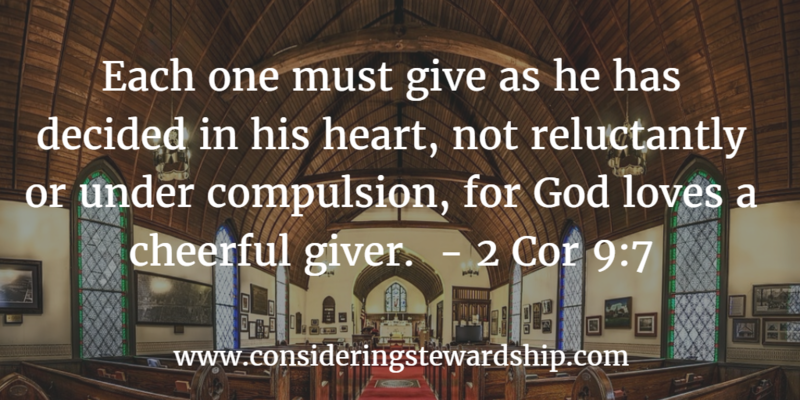 Subscribe below so and you will recieve every article posted to Considering Stewardship. Or contact us with any questions or for information on a speaking engagement. 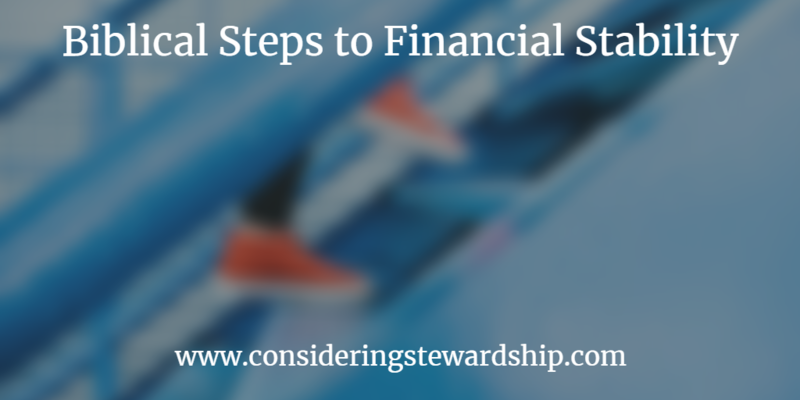 The latest from our blog on stewardship, life hacks, money and biblical views on money.